Dr. Nekros: Bloodied Pistons Contest! 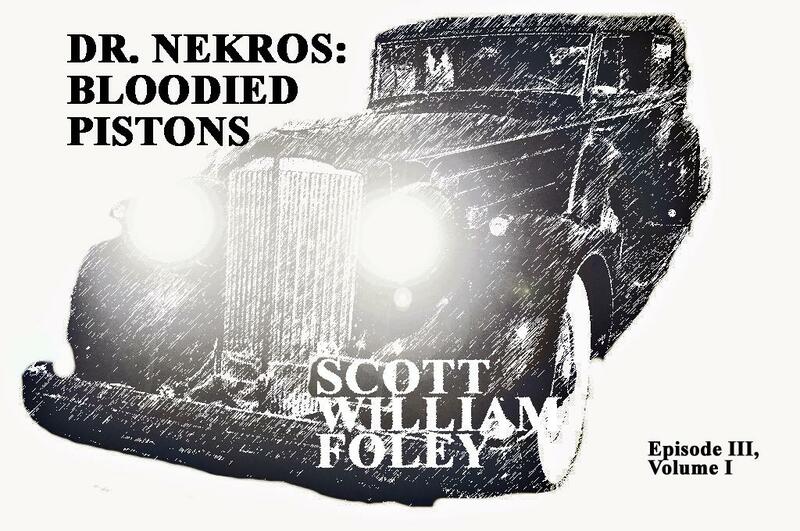 The latest installment of my Dr. Nekros series has just been released exclusively to the Amazon Kindle. On August 11, 2011, I’ll choose one name from that hat, and the winner can request either Souls Triumphant, Andropia, or The Imagination’s Provocation: Volume II to be sent to them within the continental United States as their prize – totally free! This entry was posted in Author News and tagged amazon kindle, bloodied pistons, contest, Dr. Nekros, fiction, free books, horror, Jason Willingham, kindle contests, ninety-nine cent stories, serialized stories, Short Stories, super natural, Xaphan, Zetta Southerland.